Hildale made it official on Tuesday: the town will have a mayor and three city council members not loyal to a polygamous sect. Hildale completed its canvas Tuesday. In the mayoral race, Donia Jessop beat incumbent Philip Barlow 129-81. 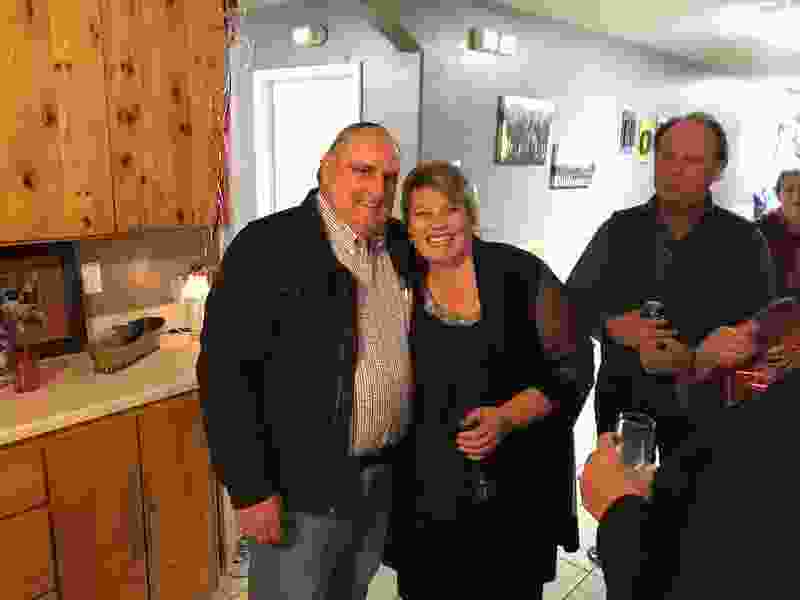 Jessop had a 25-vote lead shortly after the polls closed Nov. 7. Jared Nicol and Maha Layton won four-year terms to the Hildale City Council. JVar Dutson was elected to a two-year term to replace a council member who resigned. Jessop, Nicol, Layton and Dutson’s campaigns have been closely watched because they arbor no allegiance to the polygamous Fundamentalist Church of Jesus Christ of Latter-Day Saints. The church has long been headquartered in Hildale and adjoining Colorado City, Ariz. In recent years, two federal juries in Phoenix have found the towns have discriminated against non-FLDS residents and the towns and their insurers have paid millions of dollars in settlements. The winning council candidates will join two sitting council members believed to be members of the FLDS. Washington County conducted the election by mail-in ballot.